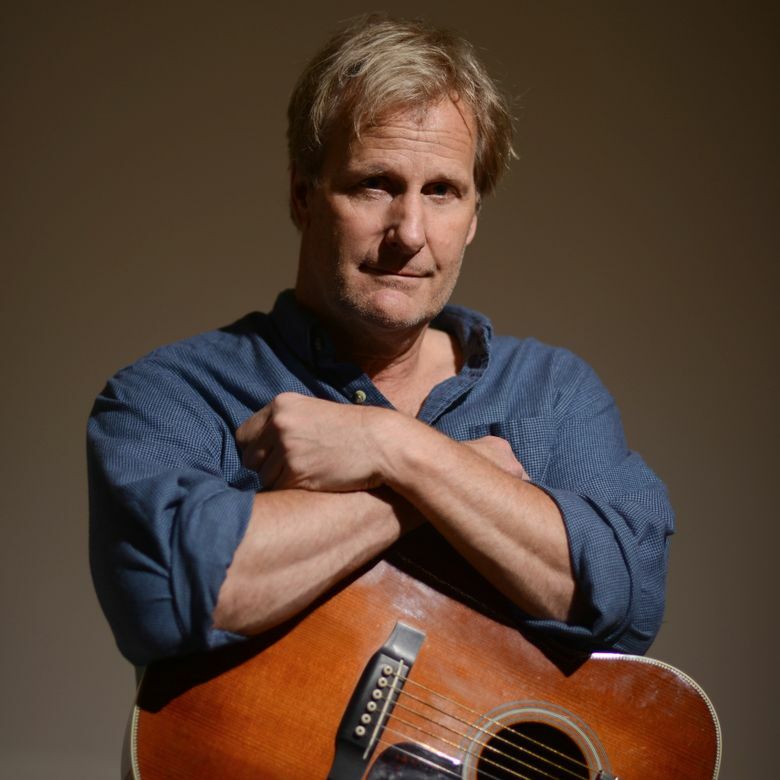 Jeff Daniels is all over the big screen these days, from “Steve Jobs” to “The Martian.” But this week, he comes to the Kirkland Performance Center to play blues-rock with his son Ben. You’ve probably seen Jeff Daniels act, but have you heard him sing? And no, the “Mockingbird” scene in “Dumb and Dumber” doesn’t count. Having written hundreds of songs and played almost as many gigs over the past 12 years, Daniels knows his music can stand on its own. 8 p.m., Thursday, Nov. 12, Kirkland Performance Center, 350 Kirkland Ave., Kirkland; $45 (425-893-9900 or kpcenter.org). Daniels will be at the Kirkland Performance Center — alongside his son Ben and the Ben Daniels Band — on Nov. 12, playing a blend of acoustic blues-rock that he hopes will make you laugh one moment and cry the next. Working and learning over time, and encouraged by the positive response to his music, Daniels has grown less reliant on his acting skills and more comfortable letting his songwriting win the crowd over, even if they came expecting Harry Dunne, from “Dumb and Dumber,” with a guitar. Both art forms, however, have an element of rhythm. But, like theater, the musical stage allows for an immediate and intimate connection with the audience. The tour comes at a time when Daniels, who won an Emmy for “The Newsroom” in 2013 and is currently starring in “The Martian” and “Steve Jobs,” both of which are attracting Oscar buzz, is enjoying as much on-screen success as ever. So how does his music fit into his increasingly busy schedule? But Daniels says the movies aren’t necessarily more important to him than the music. “It all means something, and the trick is not to let something mean more than something else,” he explains — even if his music may never gain the recognition that his acting has.